Despite its fearsome reputation, rocket science is at its core, very simple. Remember from middle school science class or high school physics Isaac Newton’s Second Law of Motion: “For every force, there is an equal and opposite force”. 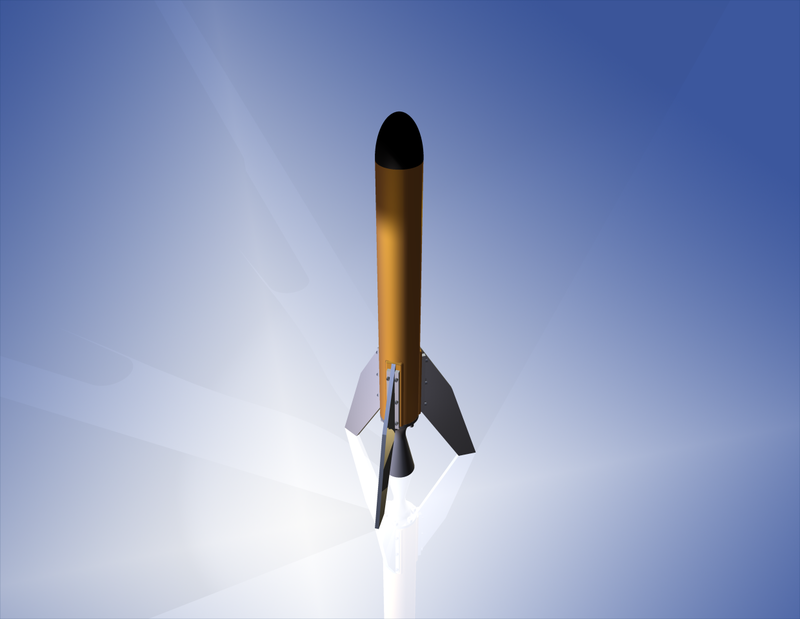 This law the driving force behind most forms of transportation, and rocketry is no exception. When the chemical reaction occurs in the rocket’s belly (Heating of Potassium Nitrate releases oxygen gas which combusts with sucrose and Hydrogen gas combusts with liquid oxygen as does methane), heated gas is produced (H2O and CO2). This gas, which is traveling quite fast due to its high temperature and travels out of the rocket nozzle, where it is spend up even more by due to the changes in pressure caused by the shape of the nozzle. Since gas has mass and is traveling towards the ground, a force must have been exerted on it in that direction. Since for every force, there is an equal force exerted on the rocket in the other direction. This force is directed upward, and thus the rocket accelerates upward until the fuel runs out and the combined forces of gravity and aerodynamic drag force the rocket downward again. Originally, rockets were the sole focus of June Sky. In the summer of our founding, we launched both a water and H2O2 rocket projects. Neither of them went exactly according to plan, but we had fun and learned a lot about ourselves. Due to the Global Space Balloon Challenge, June Sky has currently suspended all work on rocket projects until the summer of 2015. You can read about all our past, present and future rockets in the links below.